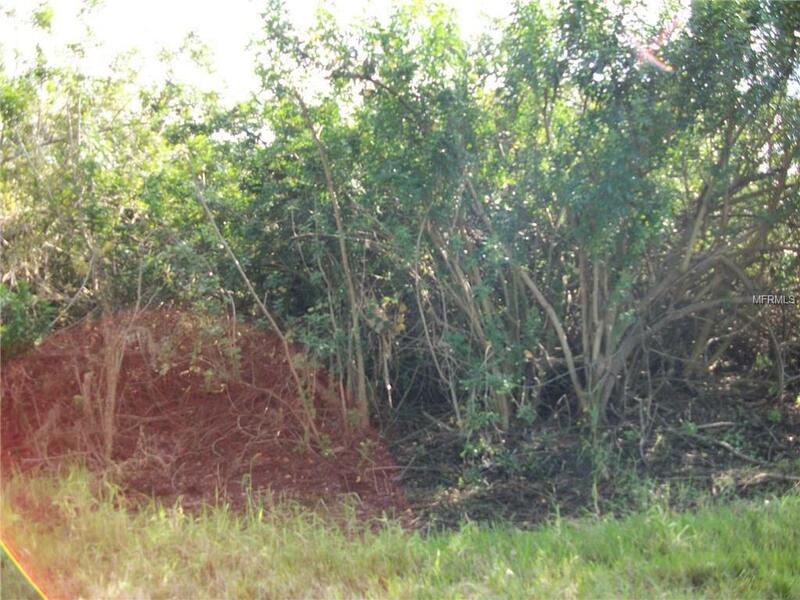 Nice build-able lot in Peace River Shores, this is a non-deed restricted area located off of Highway 17 and is convenient to I-75. 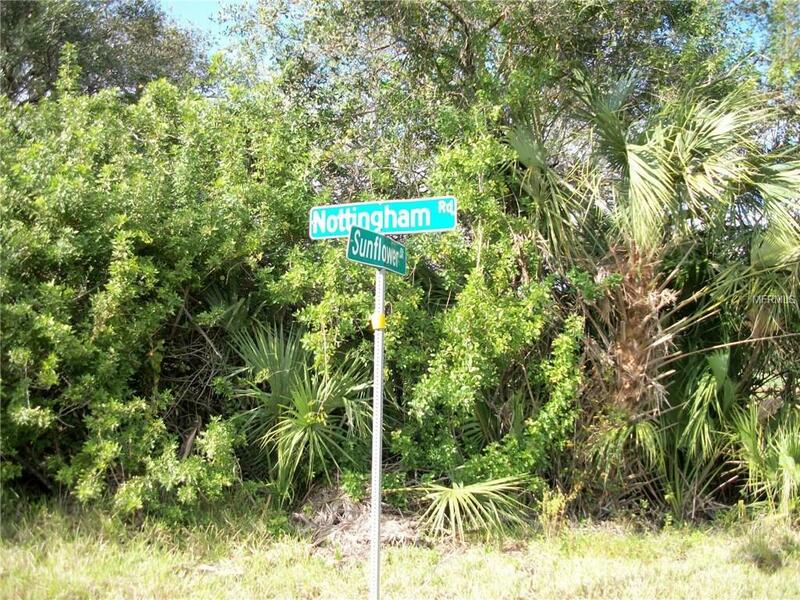 It is a short drive to downtown Punta Gorda to the south and Arcadia to the north. The community features a private community boat ramp, a large picnic area, park and the Peace River Shores Clubhouse. You can join the community civic association for a small fee and participate in the activities. The area is great for fishing, boating, bird watching, kayaking and canoeing. There is access to the Peace River by way of Jim Long Lake. It is a short boat ride to Charlotte Harbor. 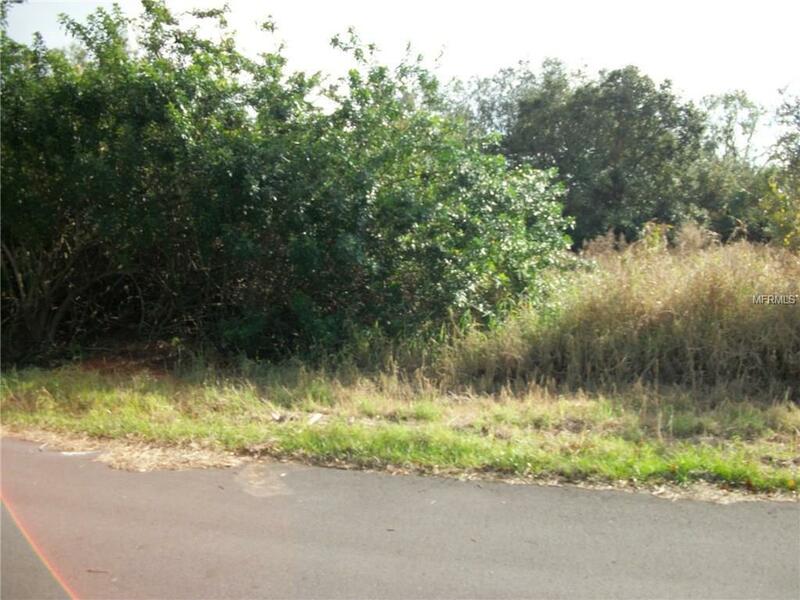 Great lot to Build or for a investment. 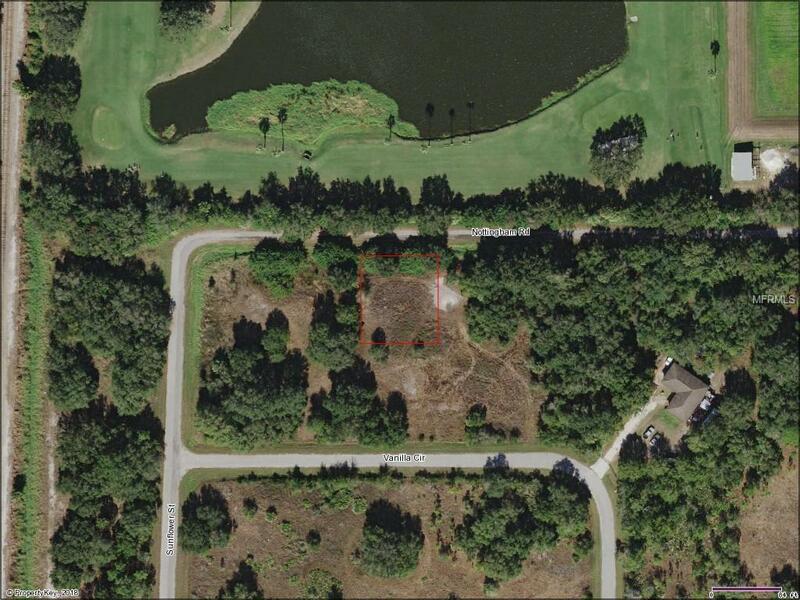 This lot has a Golf Course across the street, it's the very private north end of the development.